Let it never be said that I don't have access to the very latest computing technology. 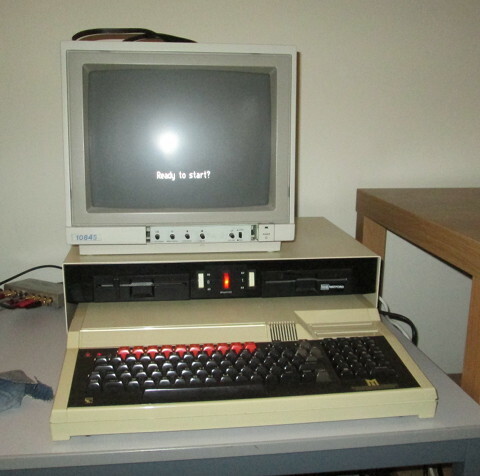 The reason for getting this set up was so I could finish imaging all the BBC floppies I've got. I'm pleased to note that out of the 100-odd floppies I've processed, I've encountered exactly one bad block (and it was unused anyway) -- everything else read fine!